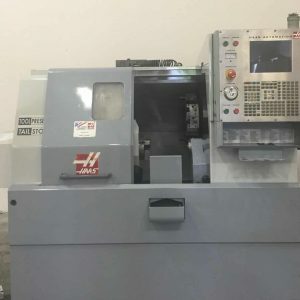 Haas Automation Inc. was founded in 1983 by Gene Haas. 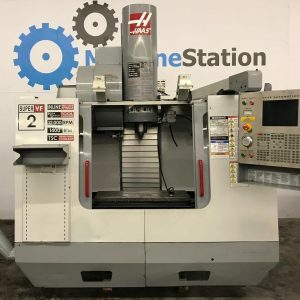 Haas Automation is the largest machine tool builder in the western world, manufacturing a complete line of CNC vertical machining centers, horizontal machining centers, CNC lathes and rotary products. 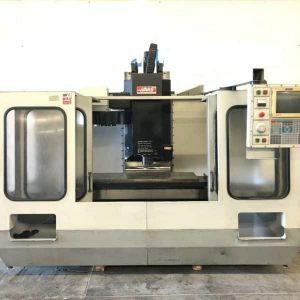 The company also builds a variety of specialty machines, including 5-axis machining centers, mold making machining centers, toolroom machines, and gantry routers. 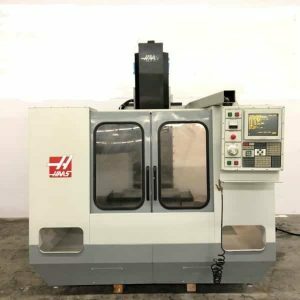 Click here to know which used Haas machines we currently have available for sale or auction. 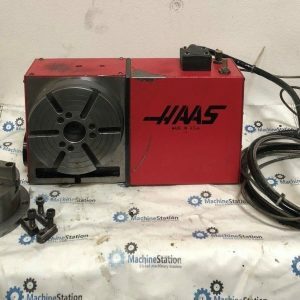 All Haas products are manufactured in California - the largest, most modern machine tool manufacturing operation in the United States. 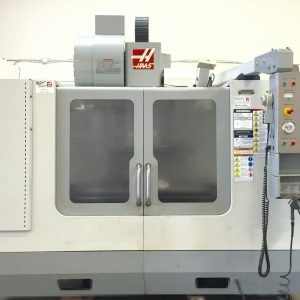 Haas manufactures vertical machining centers (VMCs), horizontal machining centers (HMCs), CNC lathes/turning centers, rotary tables and indexers, as well as a number of five-axis and specialty machines. 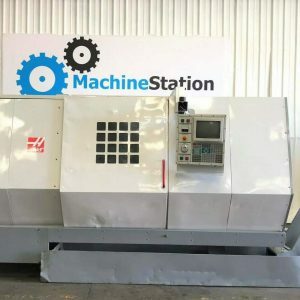 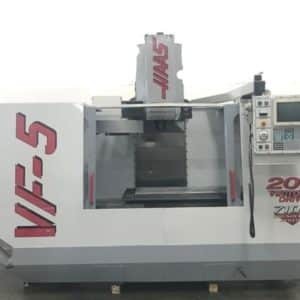 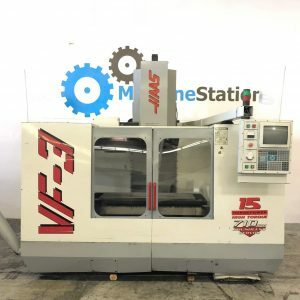 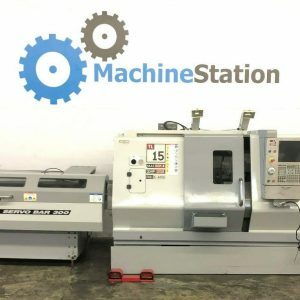 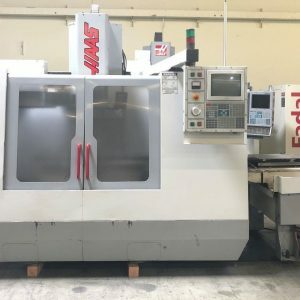 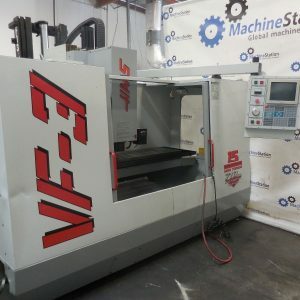 MachineStation buys and sells Used Haas machines of all models in California, United States.